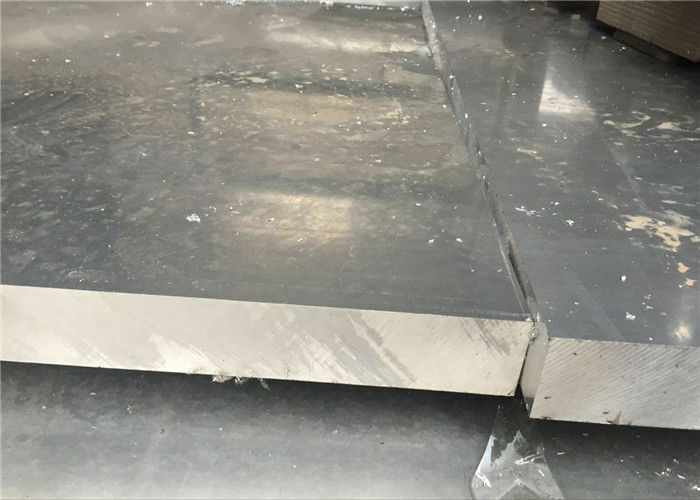 6061 aluminum sheet plate thickness tolerance:as request. Q1: How to contact with sales ? 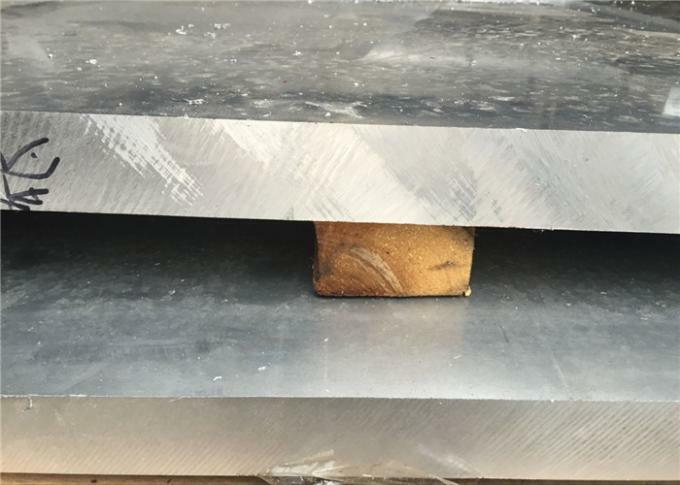 A: You can send inquiry of our products,it will be replied within 6 hours;you can contact dirrectly with our sales through Alitalk or WhatsApp,Skype as you like. Q2: What are the main logistics way? Q3: What do you usually use for shipment?